I remember that day, back in the spring of 2002. After 2 unmedicated, vaginal births, my obstetrician announced that I would need to have a caesarean. You see, both of my first 2 babies got their shoulders stuck in the birth canal while being born and the doctor had to fracture their shoulders to get them out. This is an unusual situation, and they didn’t suffer any permanent nerve damage or neurological problems, but my doctor wasn’t interested in taking chances with baby #3. So, there I was: Already a mom of two with birth experience and a nurse with medical experience. And I remember feeling terrified and confused. What would happen during and after my birth? Where would I find information about my recovery? What I realized at that point was that no matter how educated a person is, when you’re a patient you feel vulnerable. After my third baby was born, I had a really hard time recovering and breastfeeding. I had some postpartum depression. Basically, my world was thrown upside down and I didn’t like it. I was too embarrassed to ask for help because as a nurse, I should have myself together, right? Oh so wrong. 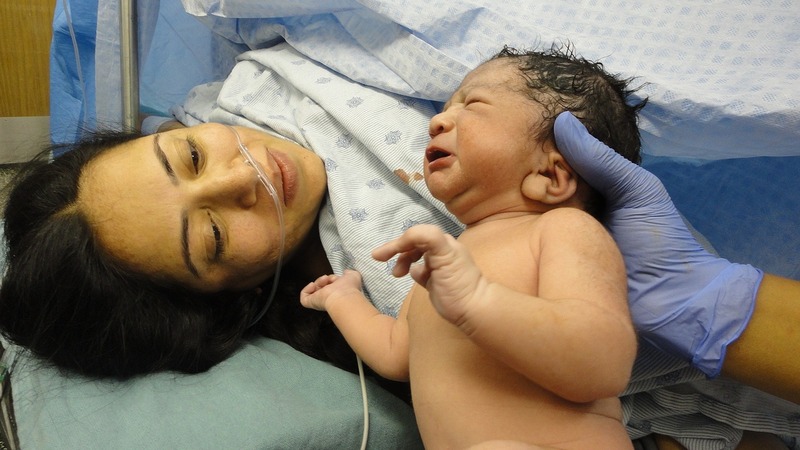 "Fearless Caesarean": an online course for moms. 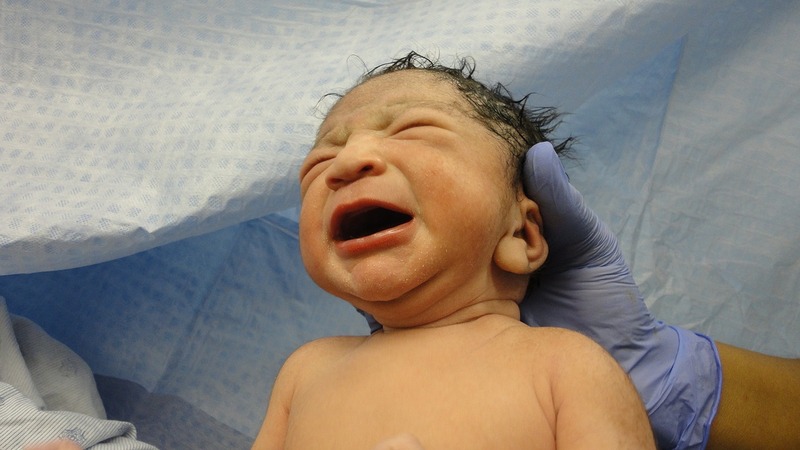 I wish that there had been a course that could have prepared me for my caesarean births; a course that focused on removing anxiety and fear and replacing it with practical information. I’m super- excited that when moms enroll in Fearless Caesarean, they can continue to find information and support over at Mamasoup.